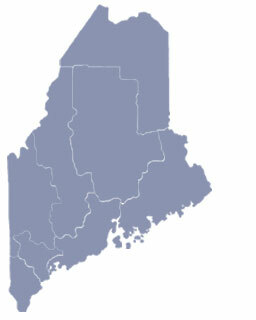 Dexter, Maine, located in Penobscot county is part of the Bangor metropolitan area and home to the Belgrade Lakes Golf Club, one of the best public golf course in the country. The town of Dexter became known throughout New England by the founding the Dexter Shoe Company. Harold Alfond, Maine businessman and philanthropist who went from working as an odd shoe boy in a shoe factory to founding president of Dexter Shoes has been credited for the introduction of the factory outlet store. 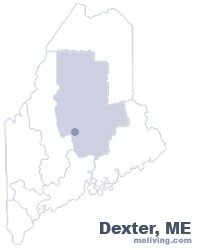 To share any Dexter, Maine information with us, please contact us. Learn more about advertising in MELiving.